Popular Riva On The River. This spacious 2 bed, 2 bath condo with a loft is the largest model in the quiet Riva On The River Community. 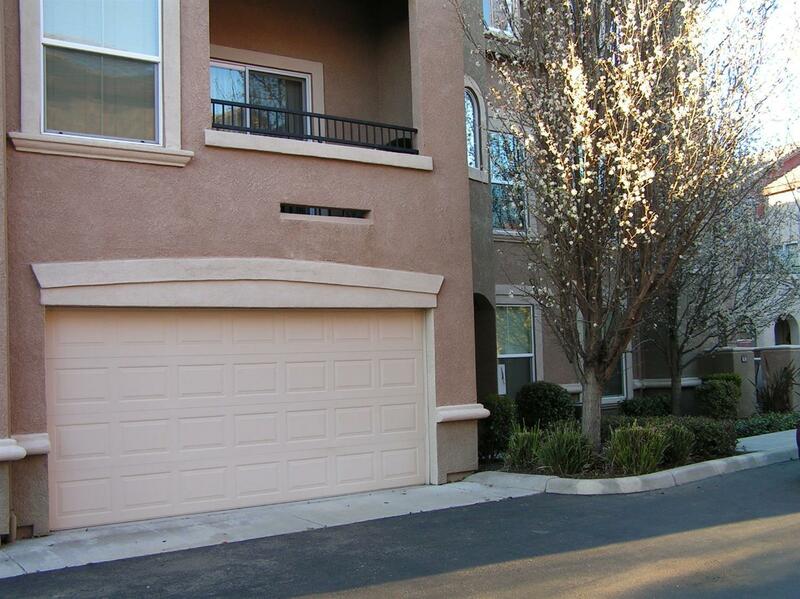 The condo boasts two balconies with great views, a gas fireplace, and a two-car garage with an extra work/storage room. Beautiful natural-cherry mission style cabinetry throughout, and granite countertops. The community also offers a resort style pool area with hot tub, basketball courts, BBQ/picnic area and a 24 hour gym onsite.